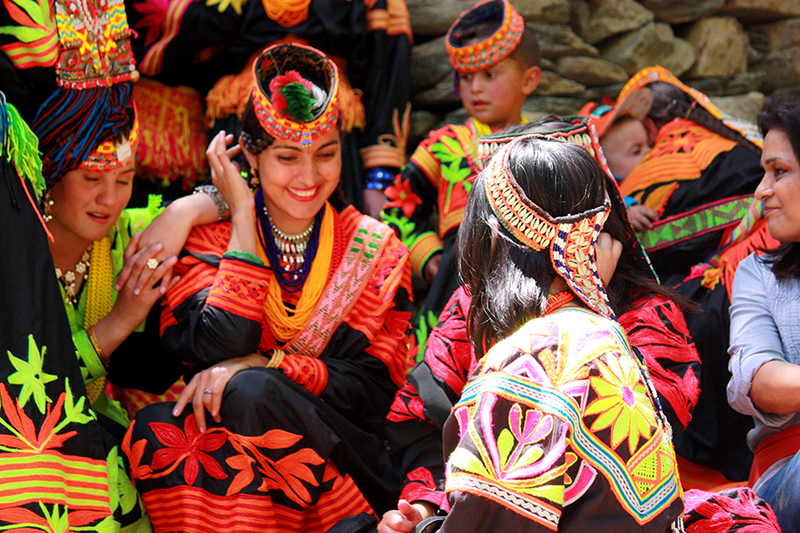 Guaranteed fixed departure tour for foreign tourists! 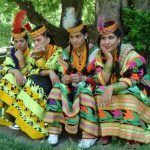 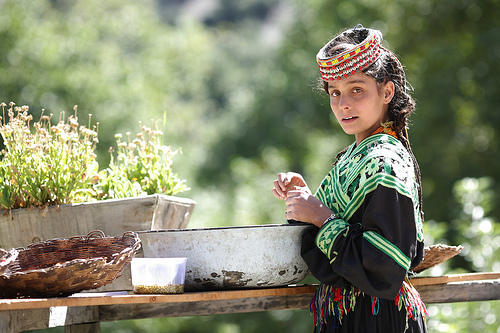 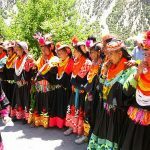 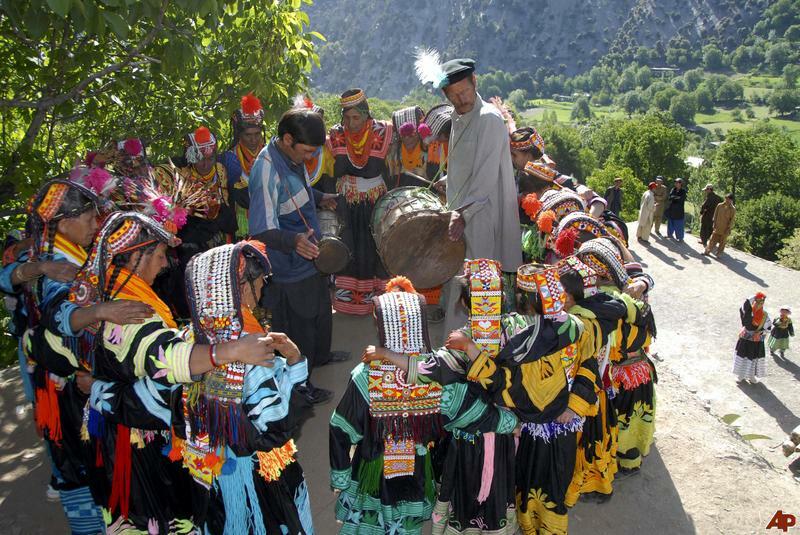 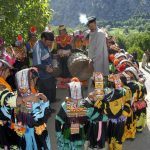 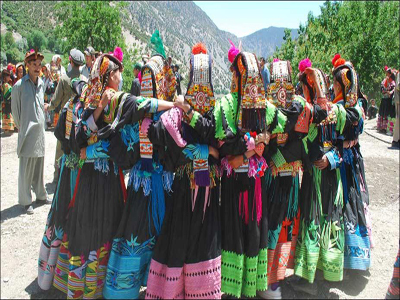 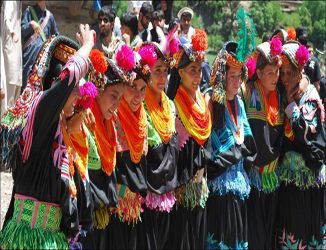 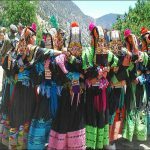 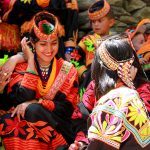 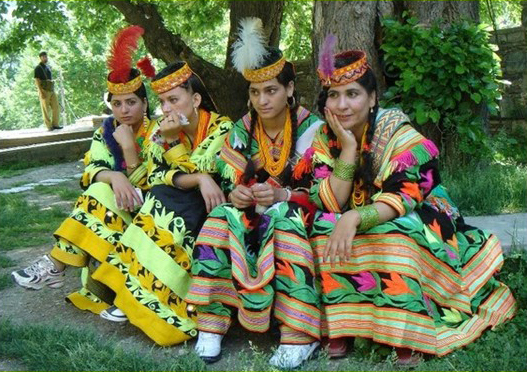 Chilam Joshi festival of Kalash valley is of four days. 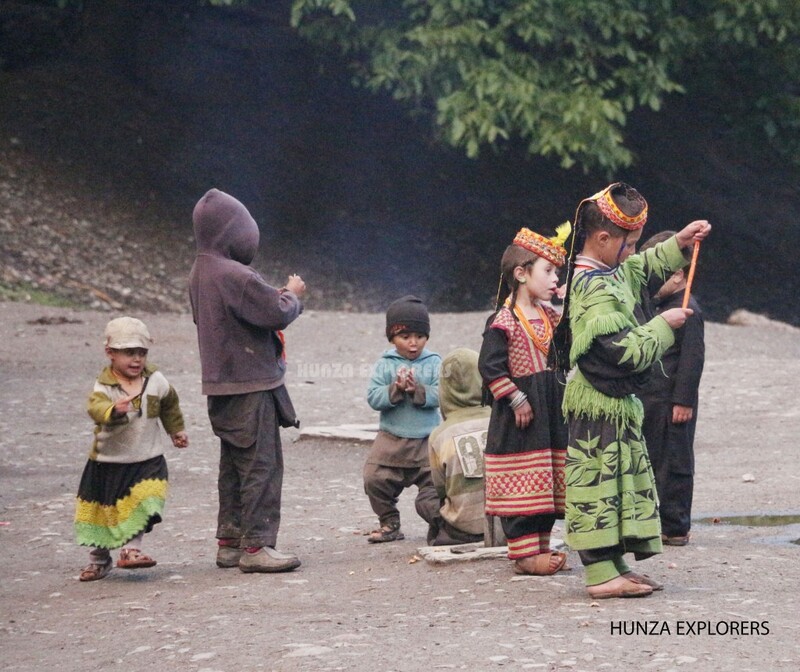 It starts at Rumbur valley and then moves on to the other valleys. 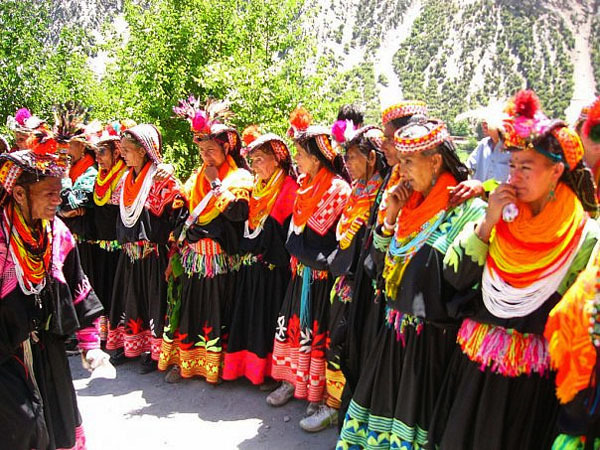 In this festival Kalashi people pray for the safeguard of their fields and animals before going to their fields and for this purpose they used to spread milk on their gods.